D.C. Booth Historic National Fish Hatchery and Archives, previously known as the Spearfish Fish Hatchery, serves as a living fishery museum having begun its operations in 1896. D.C. Booth Historic National Fish Hatchery is one of the oldest fish hatcheries in the U.S. The Fish Hatchery and Archive Grounds are open from mid-May through mid-September from 9 am to 5 pm. The research facilities are open by appointment only. Who would expect that a fish hatchery actually began over 100 years ago? This unique museum continues to propagate fish for the Black Hills region to this day. The hatchery also serves to protect and preserve fishery records and artifacts for educational, research, and historic purposes, and provide interpretive and educational programs for the public. D.C. Booth Historic National Fish Hatchery and Archives is located adjacent to Spearfish City Park and City Campground. D.C. Booth Historic National Fish Hatchery and Archive Grounds are open from mid-May through mid-September from 9 am to 5 pm. 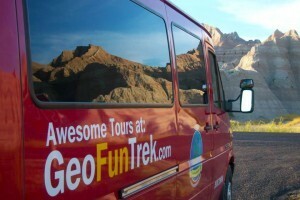 There is no fee charged to enjoy this historic location and exhibits. 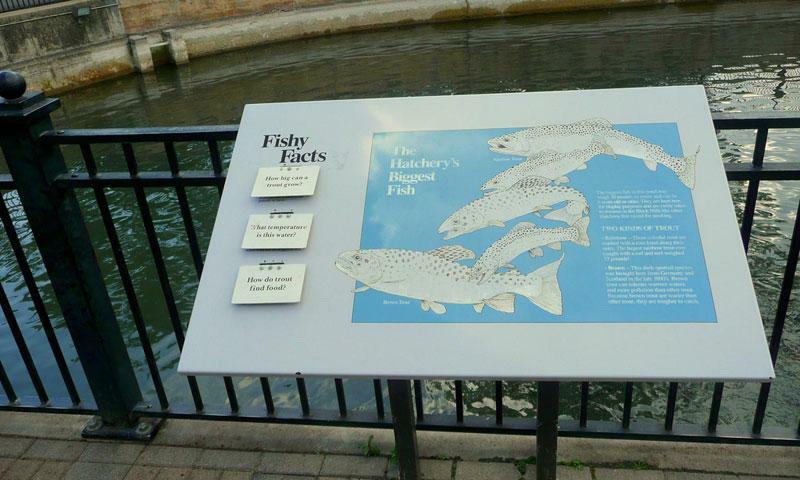 A part of the D.C. Booth Historic National Fish Hatchery is the Von Bayer Museum of Fish Culture. It was created to preserve the vibrant history and rich heritage of the American fisheries workers. In addition to collecting artifacts, the Von Bayer Museum interprets the history and technology of fish culture. The museum facility is made up of the historic 1899 Hatchery Building housing the museum, and the 10,000 square feet Collection Management Facility. The museum collection includes fish management and culture items and equipment, periodicals, publications and personal artifacts. The research facilities are open by appointment only. Visit the still operating D.C. Booth National Historic Fish Hatchery in Spearfish, SD.